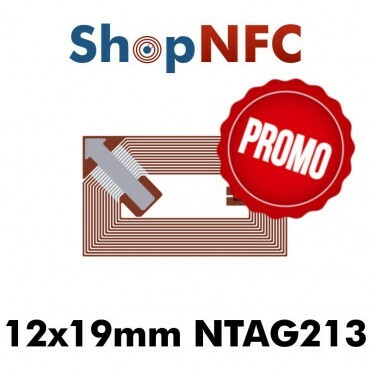 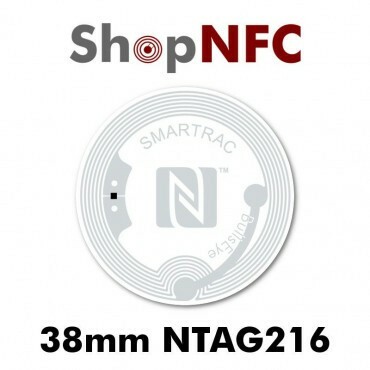 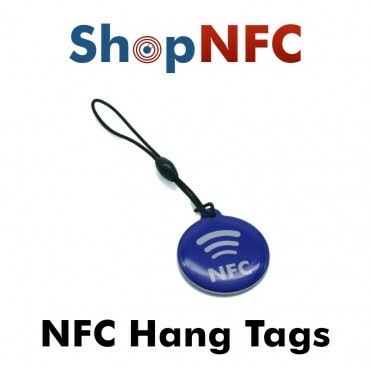 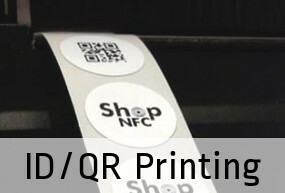 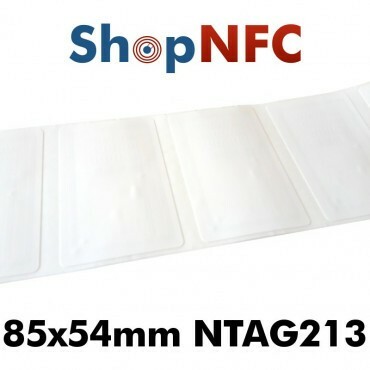 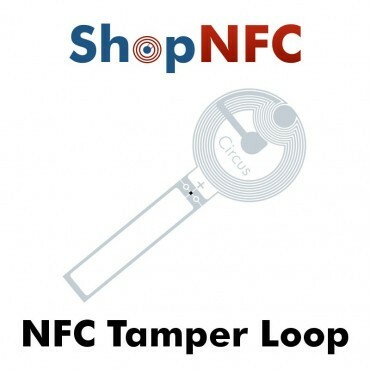 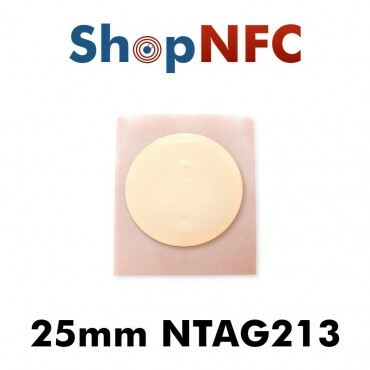 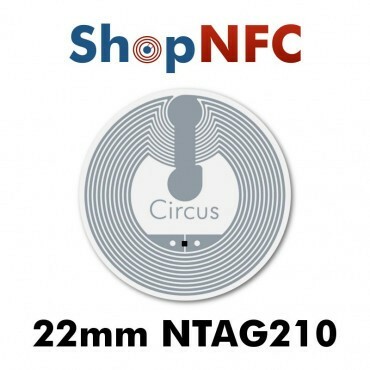 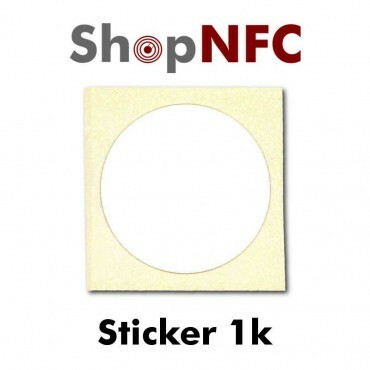 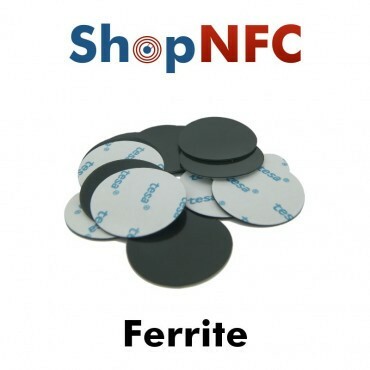 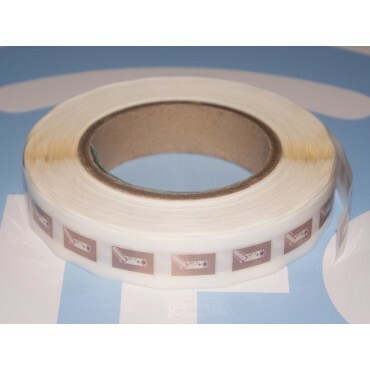 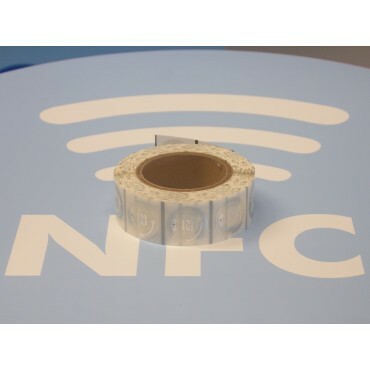 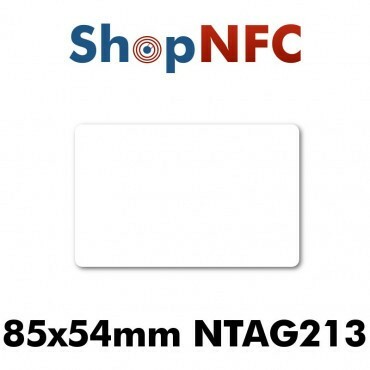 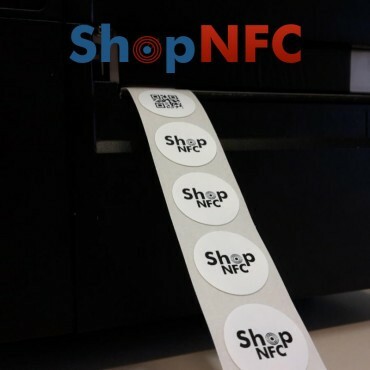 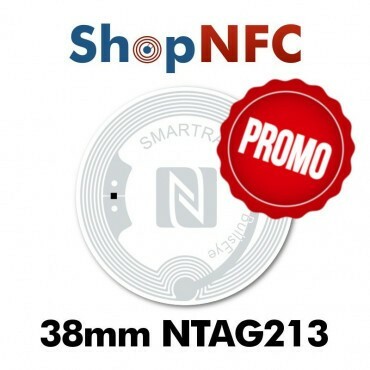 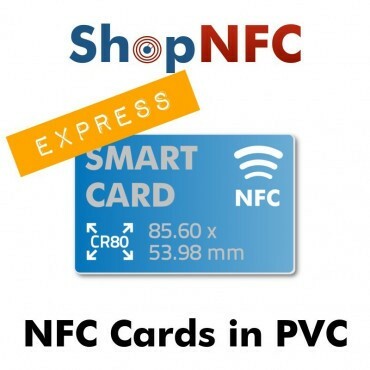 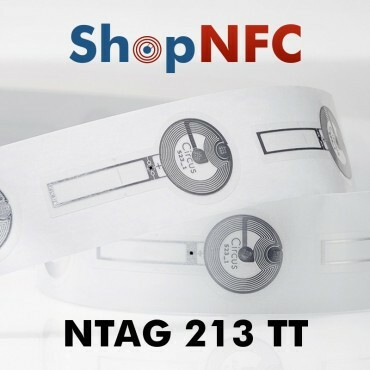 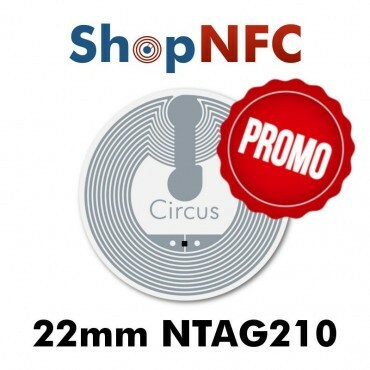 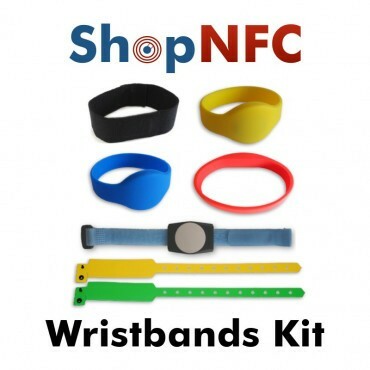 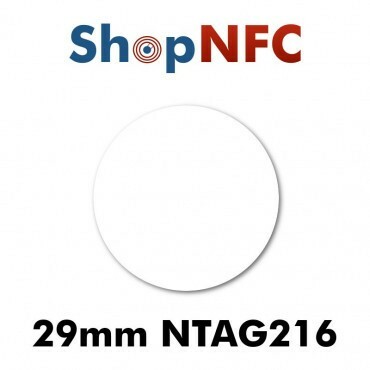 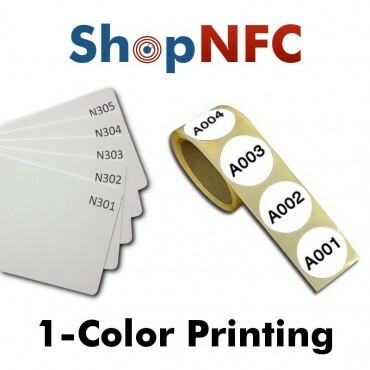 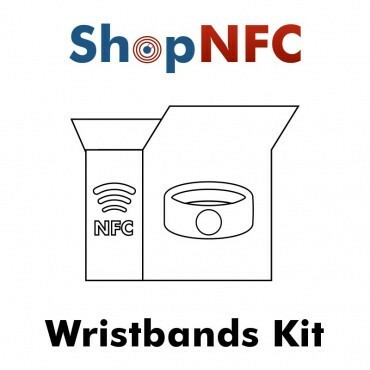 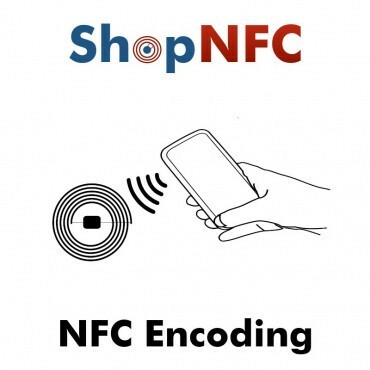 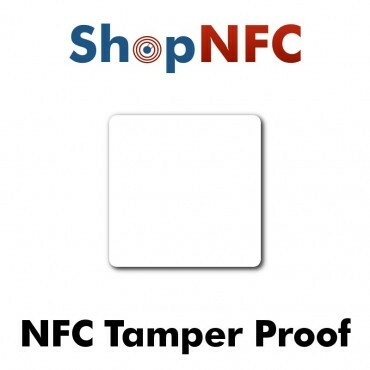 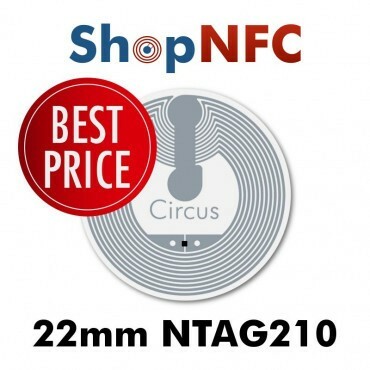 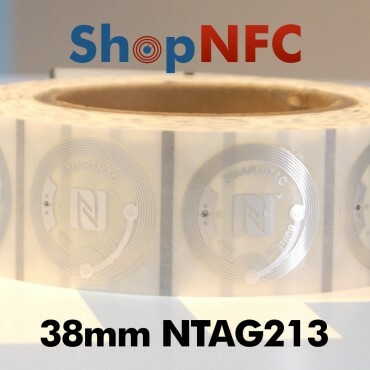 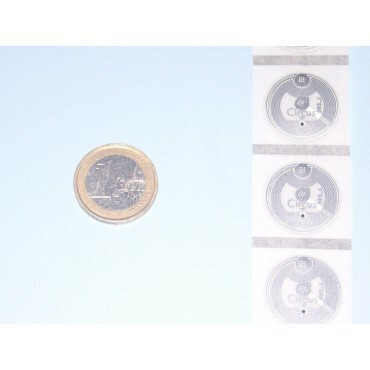 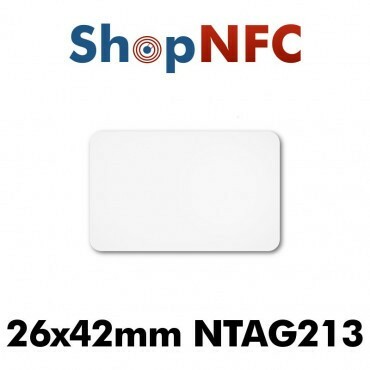 NFC Sticker Tags equipped with NXP NTAG210μ NFC Chip. 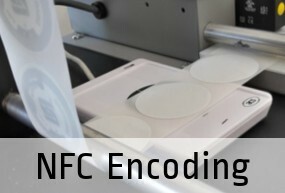 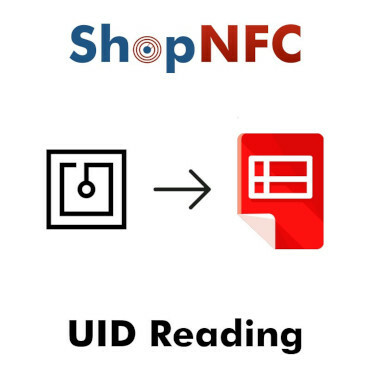 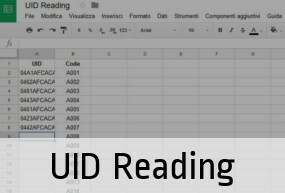 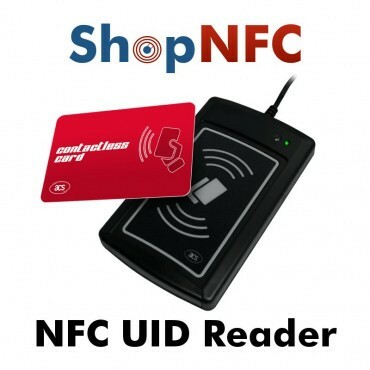 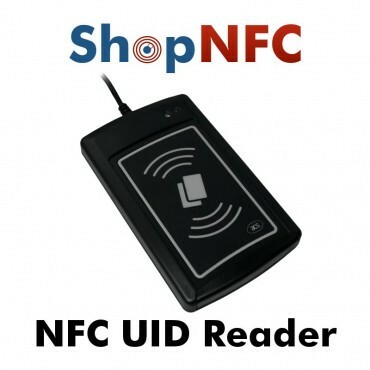 NFC USB keyboard emulator - UID Reader for Chips ISO 14443 Part 4 Type A and B cards and MIFARE® series. 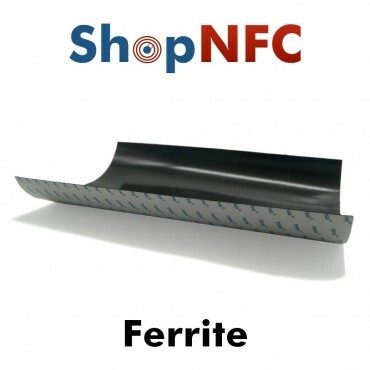 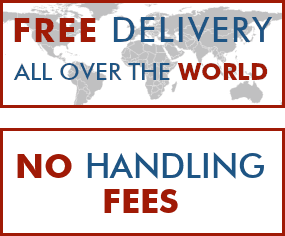 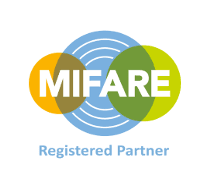 Compatible with Windows, Mac OS and Linux.